Konnichi waaa from Hakuba! The last two weeks have brought us lots of beautiful bluebird days with the occasional big dump thrown in, but not much snow. In total, 45cm fell in Hakuba over the past two weeks, almost all of which fell on January 3rd and January 9th. So not much fresh stuff to report. 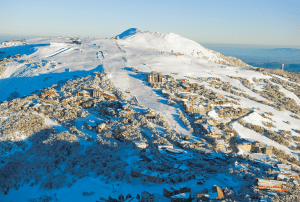 However looking ahead we have 83cm expected in the next 7 days! From January 3rd to the 7th roughly 40cm fell in the village during this period with most of the snowfall happening on the 2nd and 3rd. Friday the 4th was the pick of the week as the beautiful bluebird conditions and incredible bottomless turns in the backcountry made it an epic day to be out on the mountain. The sun then hung around for a couple of days, creating sun affected snow in open areas, with overnight freezing creating a hard layer. The plus side to this was the groomers were lots of fun in the mornings with great carving. The sun didn’t touch the snow in the trees and there was plenty of blower pow to be found in the shade. Cortina was the best place to find those bottomless turns in the trees. @hakuba Cortina has some of the best tree runs in the Hakuba Valley and @abekislevitz from @gopro shows off just how unreal they are! 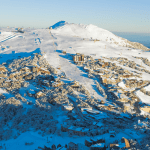 The last week was packed full with beautiful bluebird days with only 10cm of fresh powder falling throughout the week. Yet everyone in the valley seemed to be out enjoying the sun while those looking for the fresh turns found them in the backcountry tree runs. 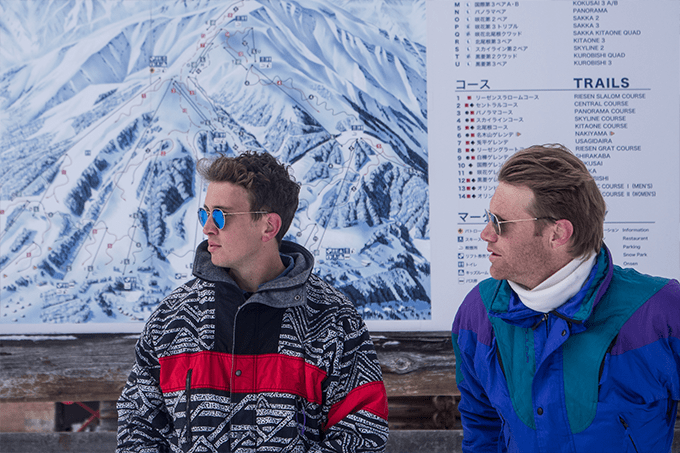 Hakuba hosted Triple J’s, Tom Tilley, and Flight Facilities, Hugo Gruzman, for the Japan-exclusive First Base Party with a surprise pop up set at the Marillen Hotel on Thursday, and a sold-out show at Blizzard on Friday night. There were plenty of retro shades and loud jackets to be seen on the slopes and in the bars. 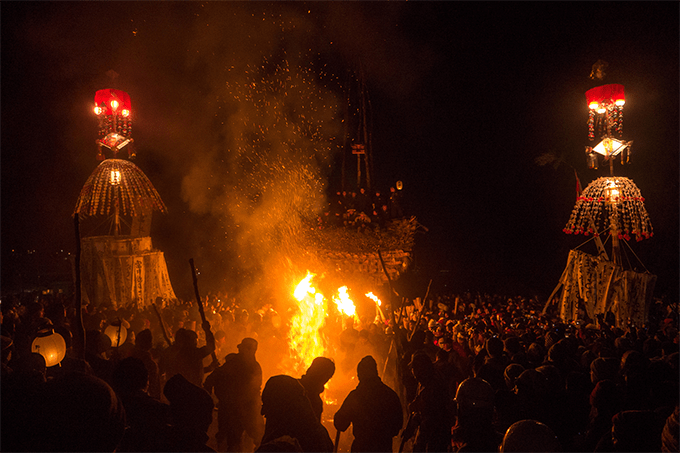 Many in the Valley made the 2-hour drive to Nozawa Onsen to witness the annual Fire Festival on January 15th, where villagers engaged in a fire setting battle. 25-year-old men guarded a three-story wooden tower while bamboo torch-wielding villagers fought and eventually burnt it down. 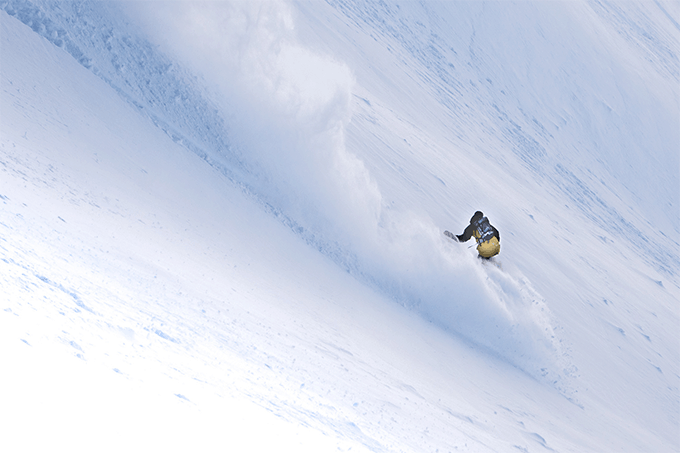 Over the last two week, the world’s best freeriders began arriving in Hakuba ready to begin their quest to become world champion of the FWT19. 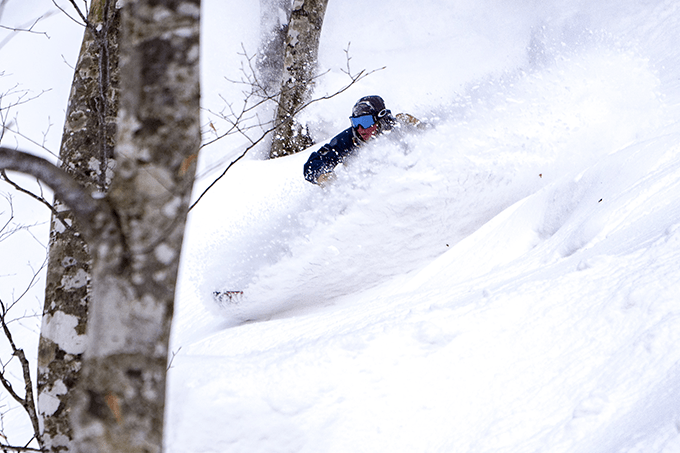 Shredders like Markus Eder and Gigi Ruff have been setting social media on fire with insane Hakuba backcountry footage. 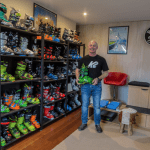 The @freerideworldtour is about to kick off in @hakuba and @markus1eder is back in town and looking ?we will be covering the event live from #Hakuba ? @alex_meliss ???? Three Japanese athletes earned spots in the FWT19 Hakuba stop with first-place finishes in the Hakuba Qualifier Monday on an epic bluebird day with fantastic snow conditions. Onozuka Ayana (Ski Women), Keita Yamazaki (Snow Men), Sasaki Yu (Ski Men) and Marie Ramparany (Snow Women) of France will advance into the main FWT19 Hakuba event. 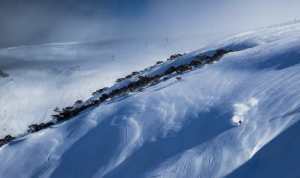 The FWT19 opening ceremonies will take place today in Happo Village, and fans will have an opportunity to meet their favourite freeride athletes. The competition will officially begin on Saturday, January 19th and end on the 26th before moving to the next stage of the event in Kicking Horse Golden BC in February. 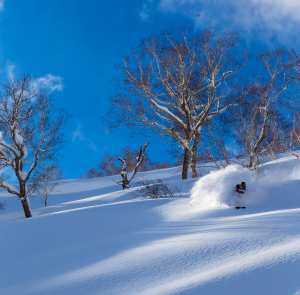 Freeride fans and all powder lovers will be stoked to know that the Grasshopper is calling for 83cm over the next seven days in Hakuba, with snow forecast to fall every day for the next nine days! 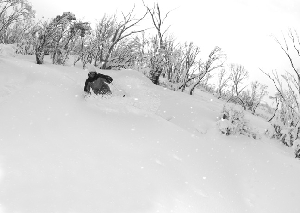 See the above image of the turns in Happo-One trees yesterday morning. 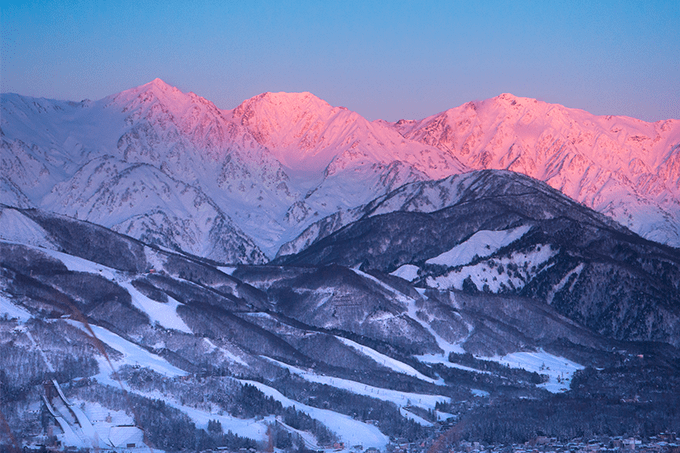 Stay tuned for updates on the storm, Its going to be a fun week ahead In Hakuba!